It looks like somebody really really wants you to put a Nook tablet on your Christmas list this year. 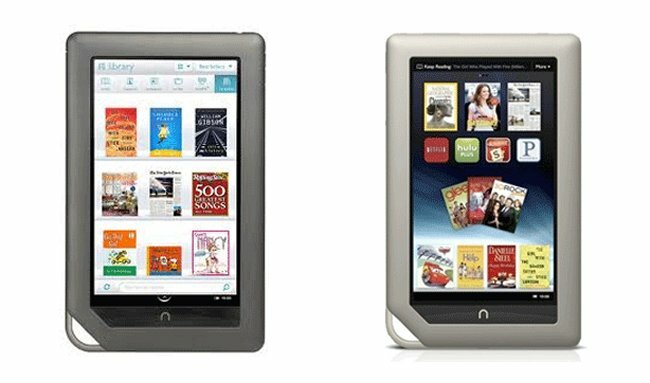 It’s no secret that Barnes & Noble recently unveiled two new tablets for next year, that doesn’t mean they have given up on the OG Nook tablet and Nook Color. They both just got another price cut. Starting tomorrow, you can get the original 8GB tablet for $159, the 16GB version for $179 and the Nook Color for $139. You don’t want to miss out on this deal. This puts last year’s lower capacity model in a better position against Amazon’s 2012 Kindle Fire (with ad subsidies). More choice is always a good thing.